People below the age of 20 and above 50 years are more susceptible to fall for fake news on social media and traditional platforms, a new study has found. A survey of 891 respondents, across age groups and professions, revealed that over 75% of the respondents in the age groups 21-30, 31-40 and 41-50 correctly identified false news statements compared to 60.6% in 15-20 age group and 66.7% in the 50 plus category. The survey and its finding are part of a report co-authored by Internet and Mobile Association of India (IAMAI) and Factly Media & Research (Factly), a public data journalism platform. With the proliferation of digital-only media publications and social media platforms, a consumer today has a plethora of sources for news and information. The glut has also led to a crisis of credibility of news and information shared online. 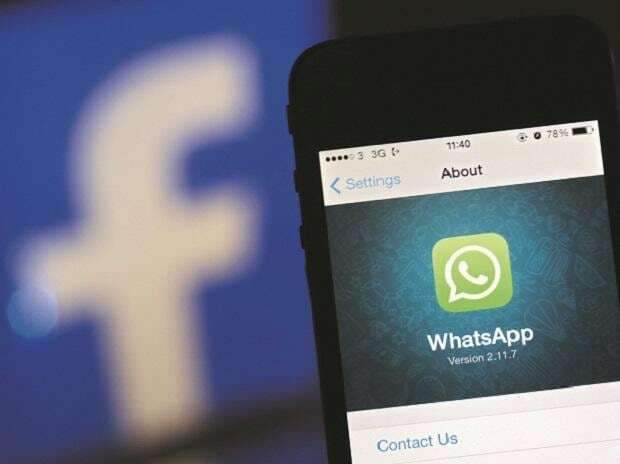 Among other things, unverified forwarded messages over WhatsApp that led to instances of violence in past has stirred the government to look at rules to curb misinformation on online platforms. Findings of the survey also found that newspapers continue to be the most trusted medium for news consumption. While only 22.2% of the respondents in the 15-20 age group found it as their preferred medium, the figure increased as one moved up the age bracket. In the 50 years plus category, over 50% respondents said they choose newspaper over any other medium. Alternatively, 5% of the respondents said WhatsApp was their top source of information except for those in the 21-30 and 31-40 age group. In the case of Facebook, at least 10% the respondents in all the age groups except for those in the 41-50 and 50 plus said it was their medium of choice.